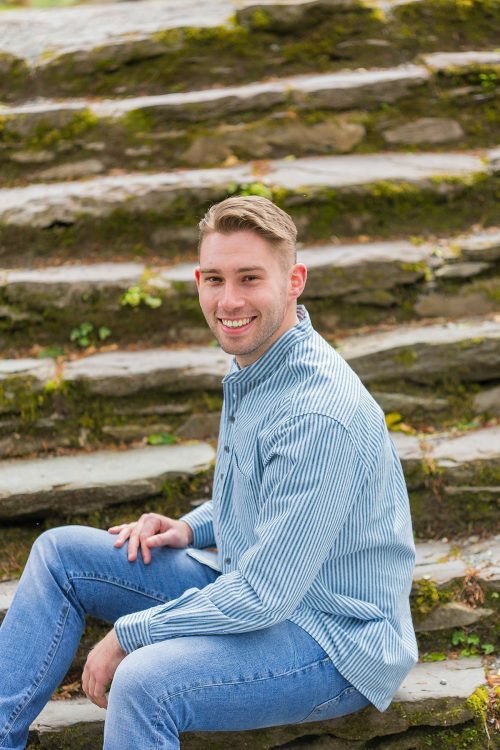 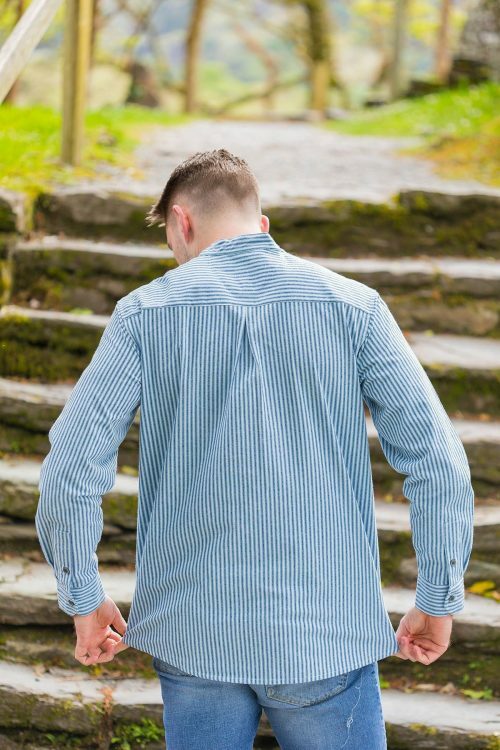 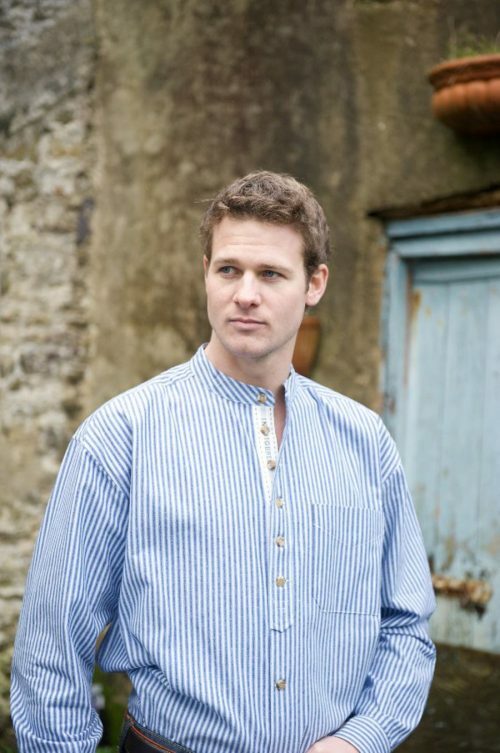 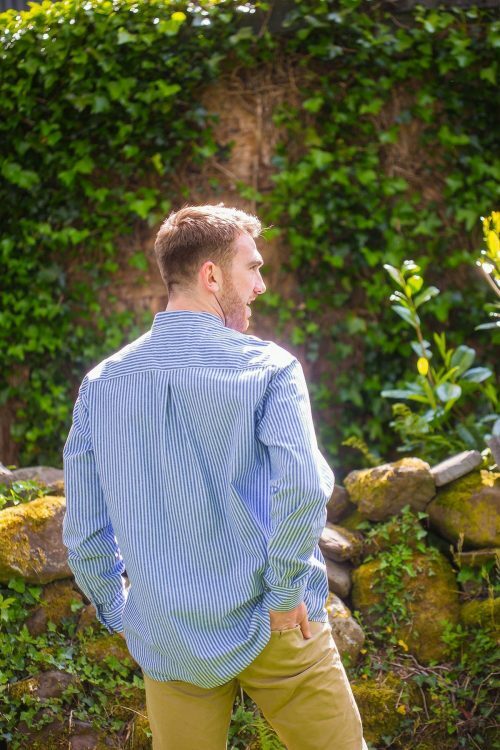 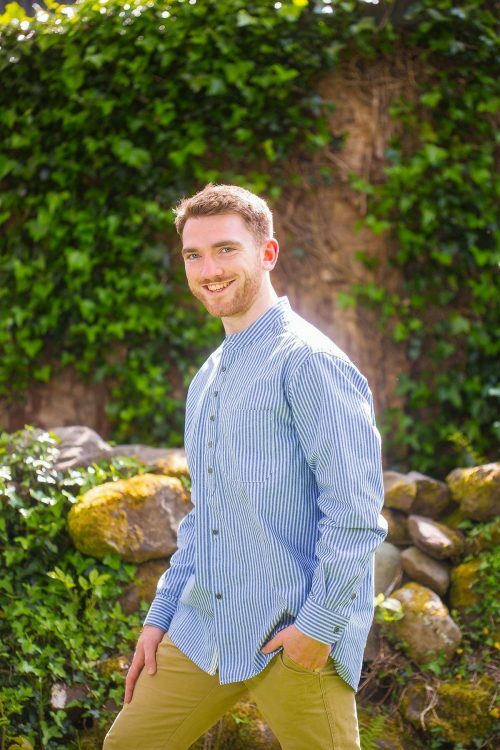 These locally made Irish Shirts are a modern twist on the traditional striped grandfather shirt. 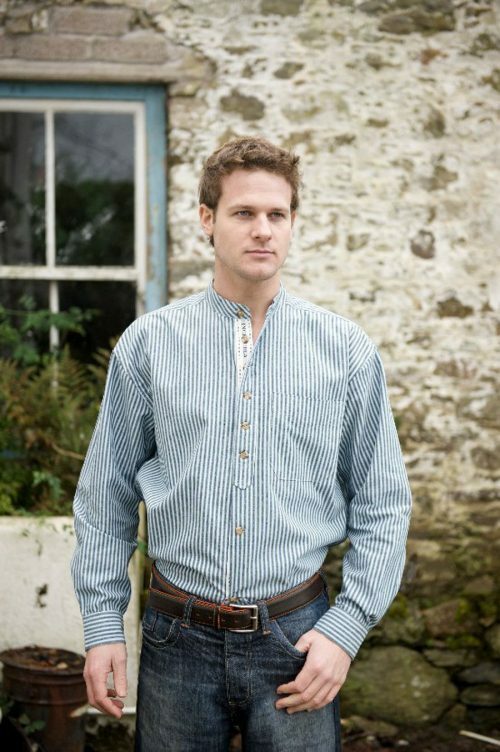 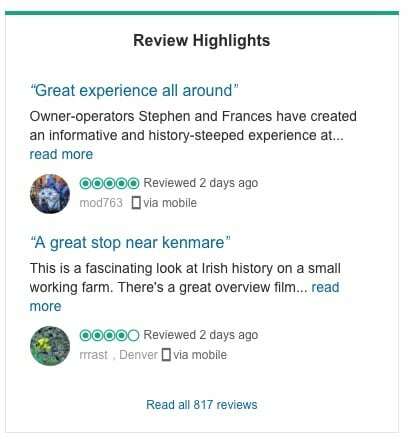 The shirts still maintain a sense of Irish Heritage. 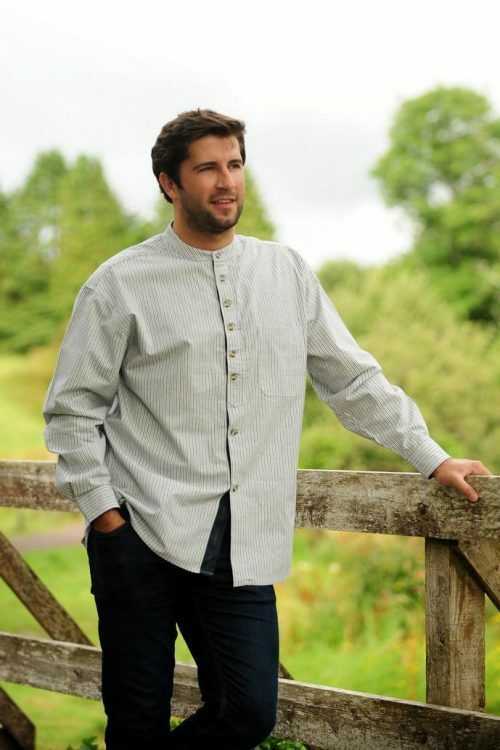 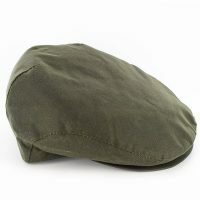 They are made with soft cotton which makes them extra comfortable to wear. 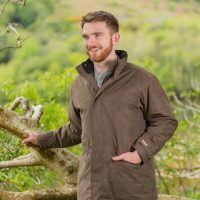 The Collarless style is something uniquely Irish.